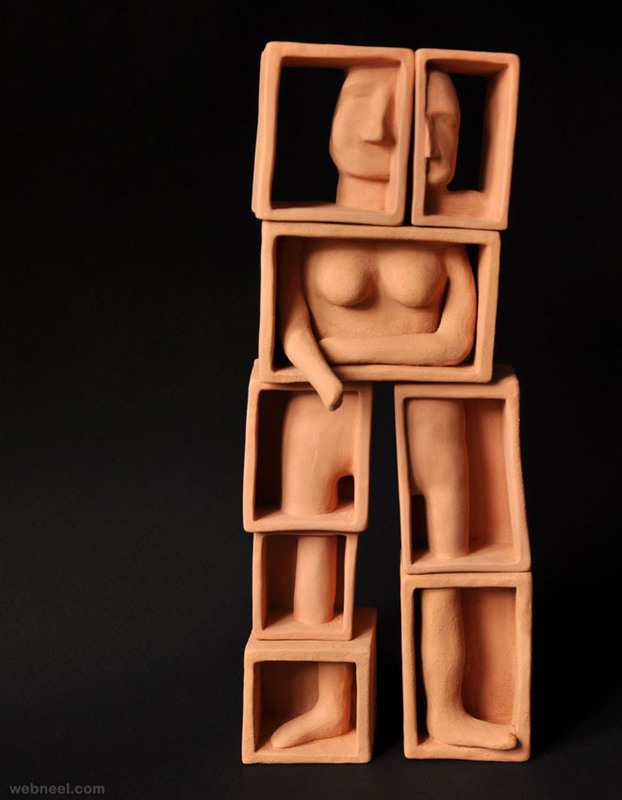 Clay Sculpture Ideas: Matias Sierra was born and brought up in Argentina. 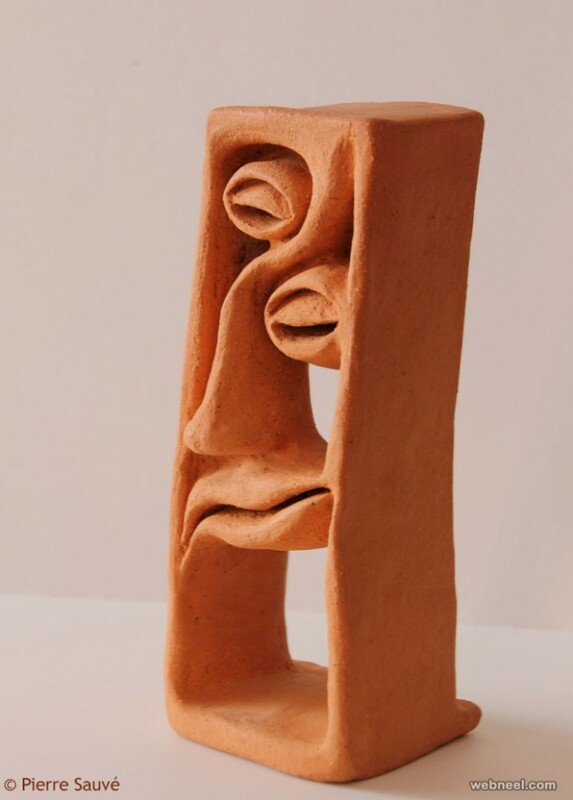 When he was just nine years old, he worked in an art studio and worked on different kinds of mediums like paint,charcoal, ink, clay etc. 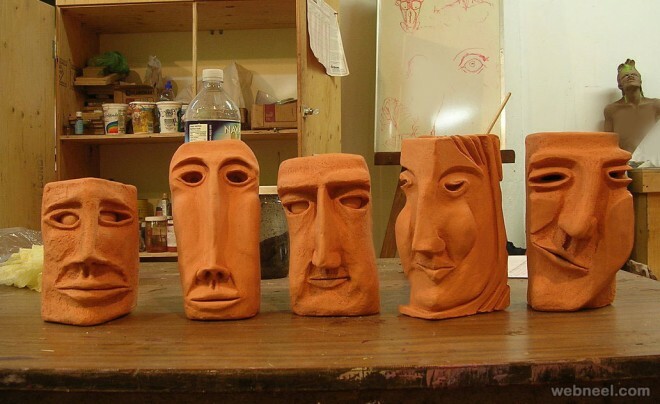 He loved to work with clay sculptures and still continues to do so. 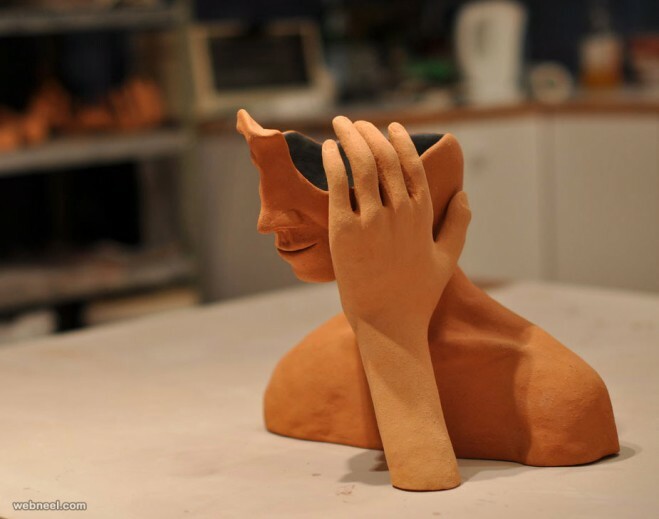 Most of his clay sculpture ideas surround around the body and it's parts. 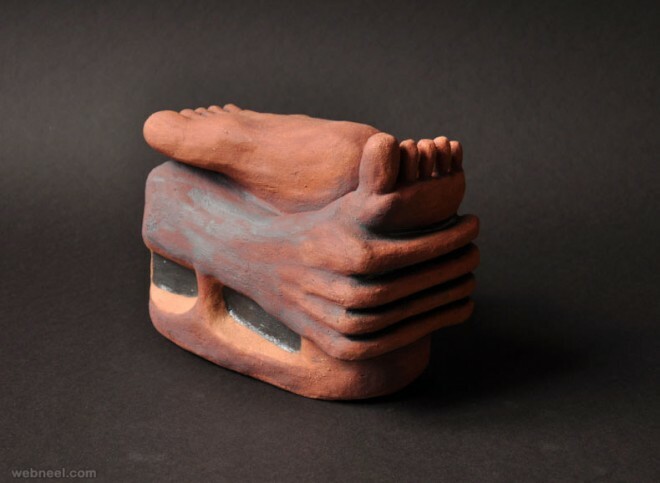 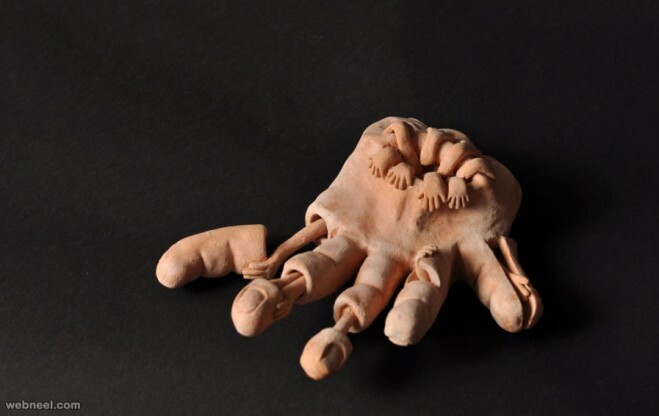 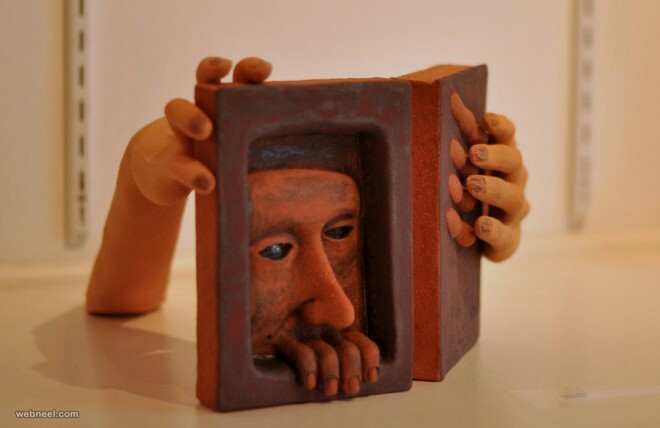 His fascination for hands can be seen in most of his clay sculpture creations. 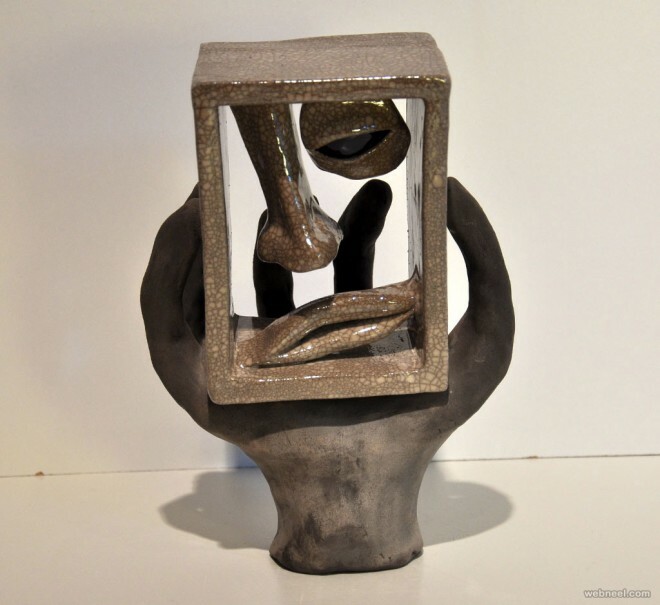 Martias is a self taught artist who started his artistic journey at a very young age. 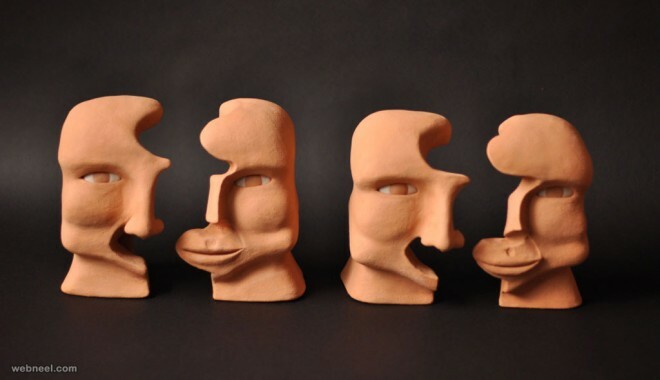 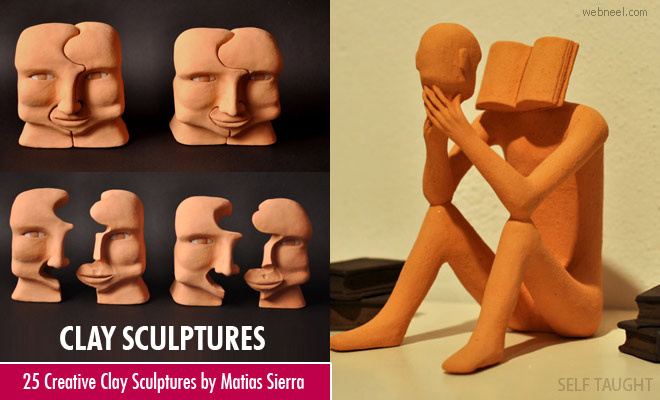 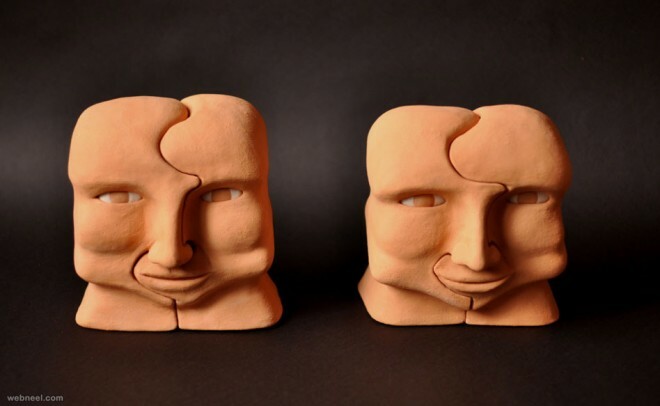 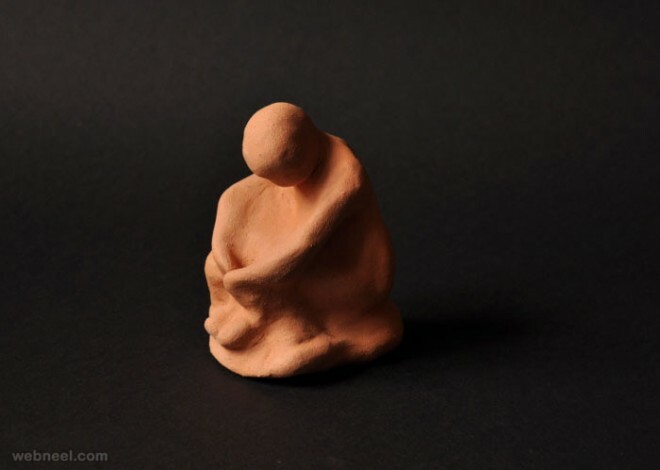 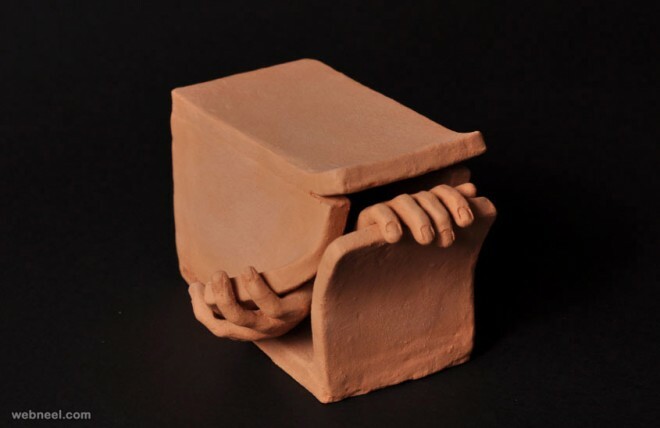 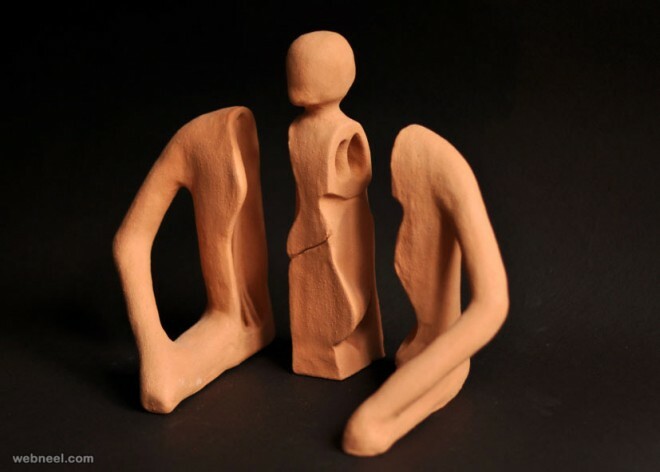 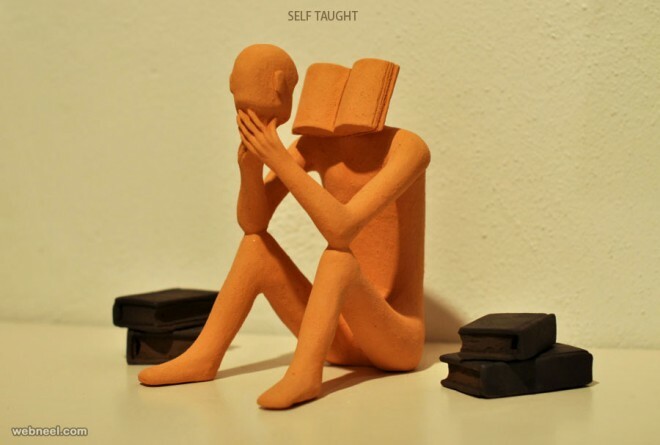 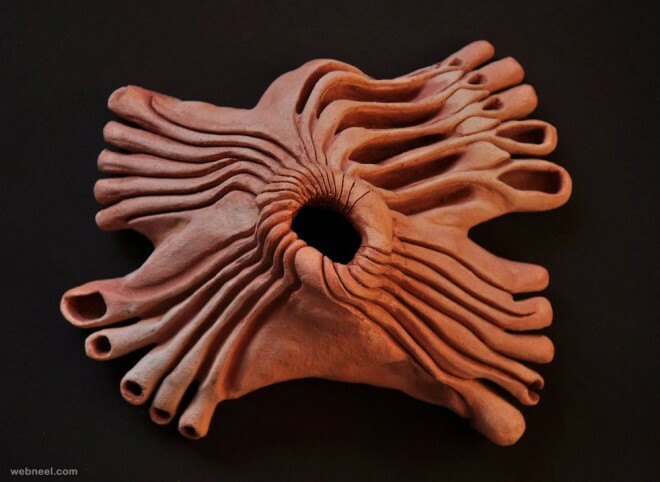 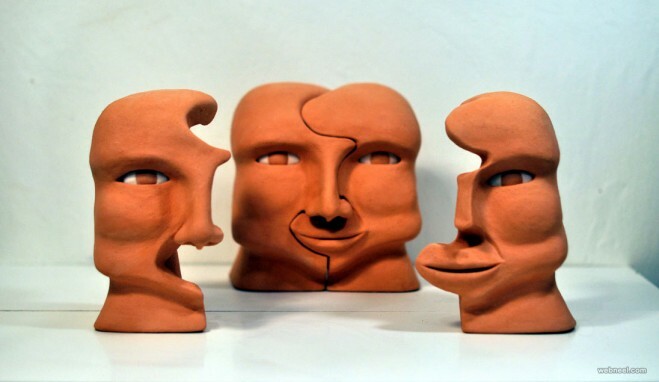 In this post we have included 20 Creative and BeautifulClay sculpture ideas by Matias Sierra. 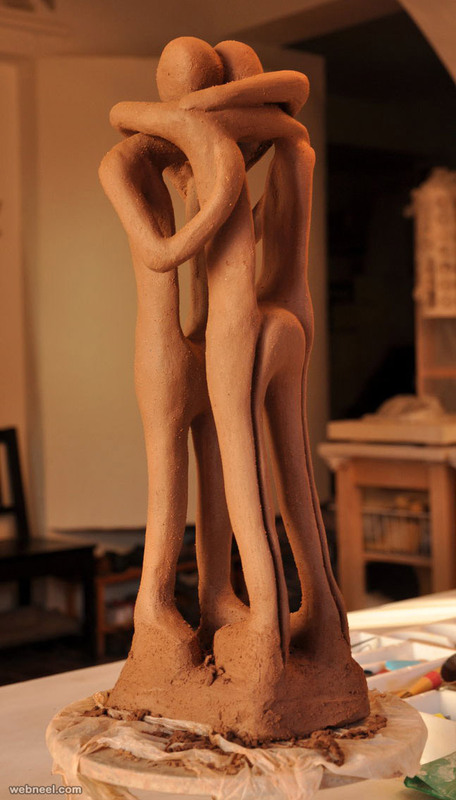 Visit our website for more such design inspiration.